Is Beeswax Safe for Acne-prone Skin? Beeswax, also known as Cera alba, is a wax commonly used in cosmetic products to impart a creaminess and structure to the product. Scientists have found that beeswax does not cause comedones (clogged pores) and does not irritate the skin, and it is safe for use on acne-prone skin. What Does Beeswax Do in Cosmetic Products? 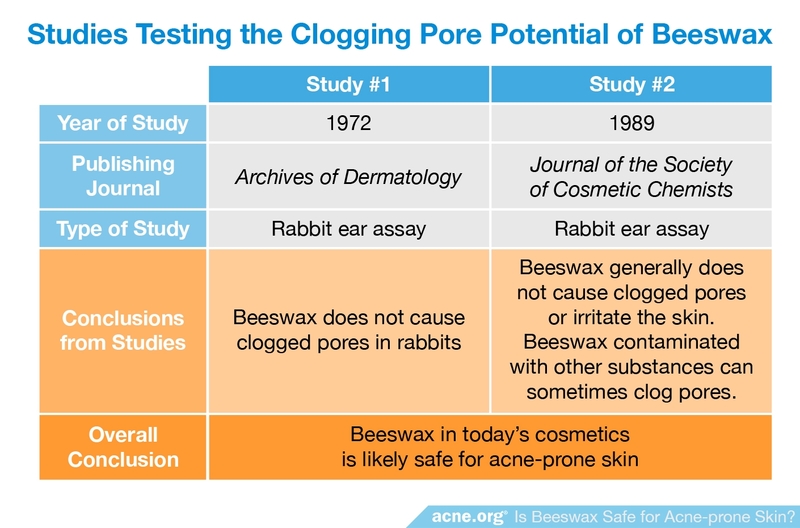 Does Beeswax Cause Clogged Pores? 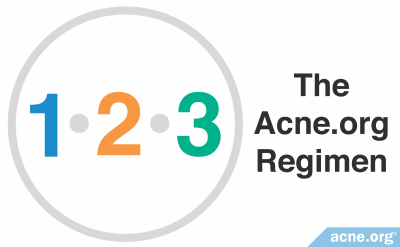 Acne is a disease that forms from clogged pores. 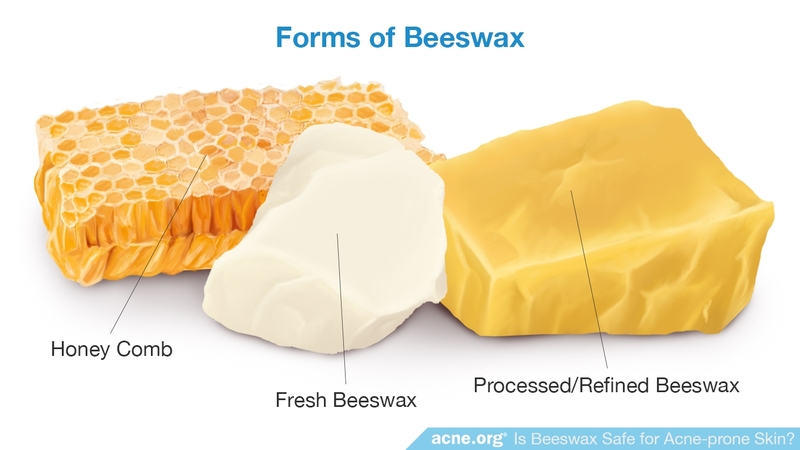 To understand if beeswax can cause acne, it is important to know whether it is comedogenic (tending to clog pores). Scientists have performed two studies investigating the pore-clogging tendency of beeswax. So, from the evidence we have, the beeswax in today's cosmetics is likely safe for acne-prone skin. Does Beeswax Irritate the Skin? Skin irritation can aggravate already sensitive acne-prone skin and worsen acne, so it is important for acne-prone people to avoid products that may irritate the skin. 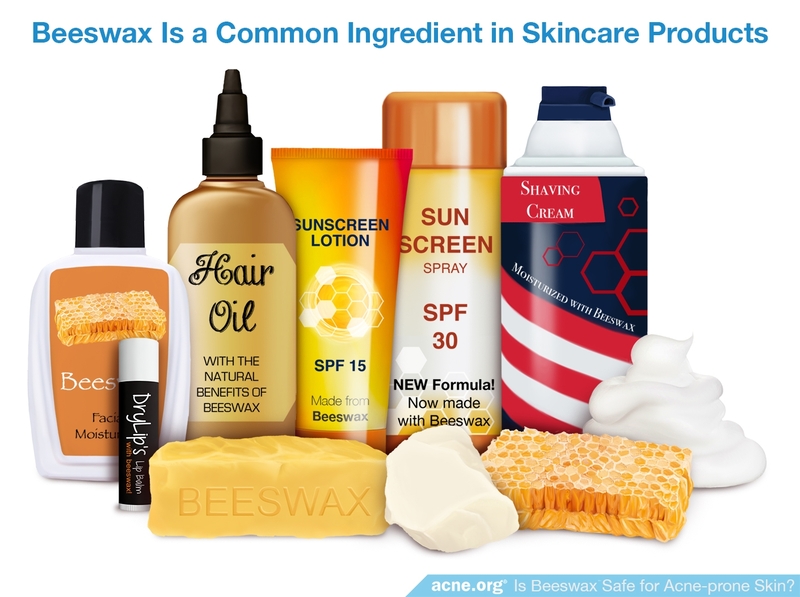 The Cosmetic Ingredient Review Panel of the FDA reviewed several studies on beeswax and skin irritation to determine if beeswax is a skin irritant. 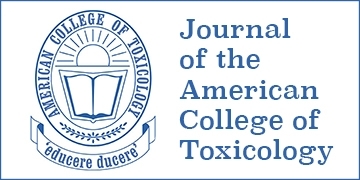 This review was published in the Journal of the American College of Toxicology in 1984. Beeswax is a wax found in many cosmetic products. Scientists have found that it does not clog pores and does not irritate the skin, and therefore is safe to use on acne-prone skin. Final Report on the Safety Assessment of Candelilla Wax, Carnauba Wax, Japan Wax, and Beeswax. J Am Coll Toxicol 3, 1 - 41 (1984). Mary Ann Liebert, Inc., Publishers. Kligman, A. & Mills, O. H. Acne Cosmetica. 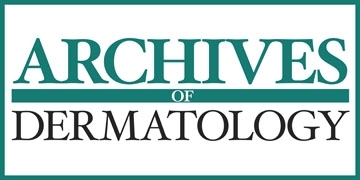 Arch Dermatol 106, 843 - 850 (1971). 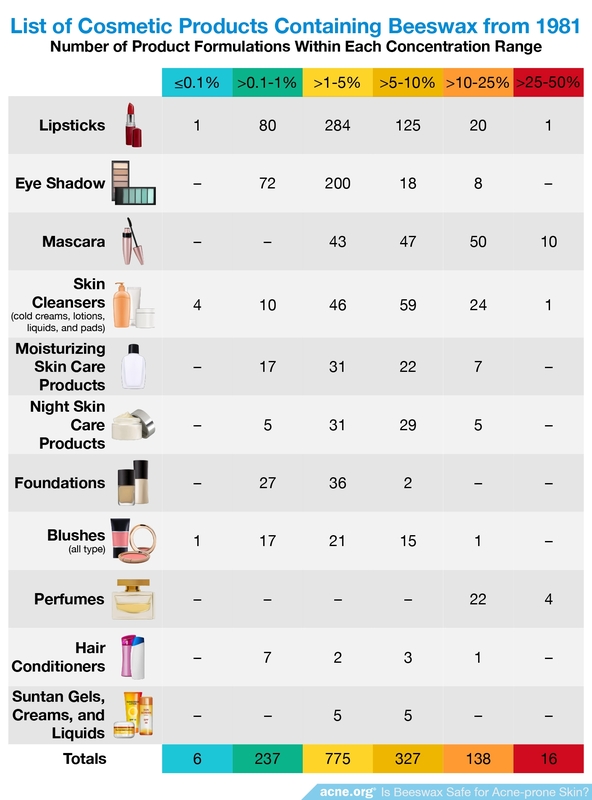 Fulton, J. E. Comedogenicity and irritancy of commonly used ingredients in skin care products. 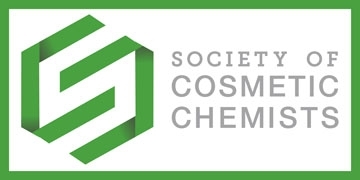 J Soc Cosmet Chem 40, 321 - 333 (1989). 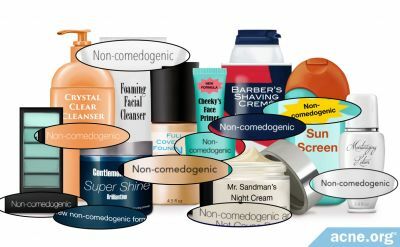 What Do "Comedogenic" and "Non-comedogenic" Mean?